Welcome Yes Logistics Corp. to the Swedish Chamber of Commerce. 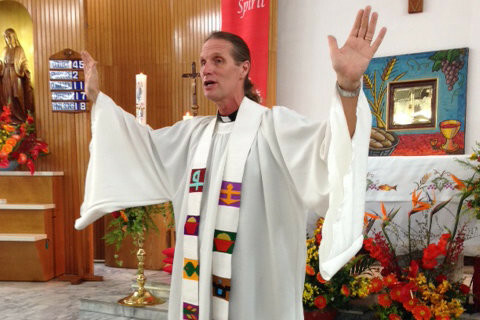 Thank you Anders Johansson for a nice church service last Sunday. 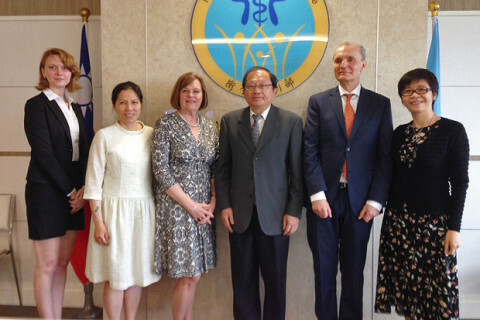 Swedish Quality Care visit to Ministry of Health and Welfare, to meet with deputy Minister Tsai.